“I cannot tell you how excited I am for this book!,” exclaims series Editor Jordan D. White. 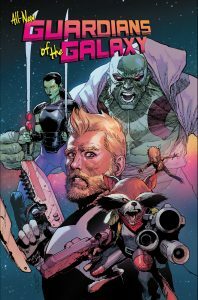 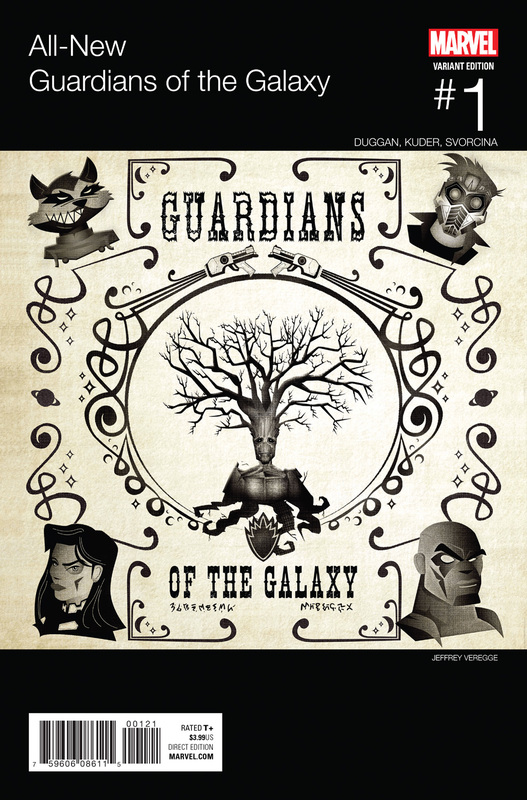 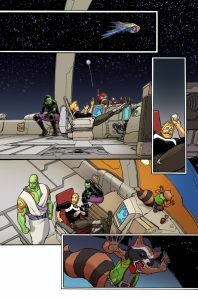 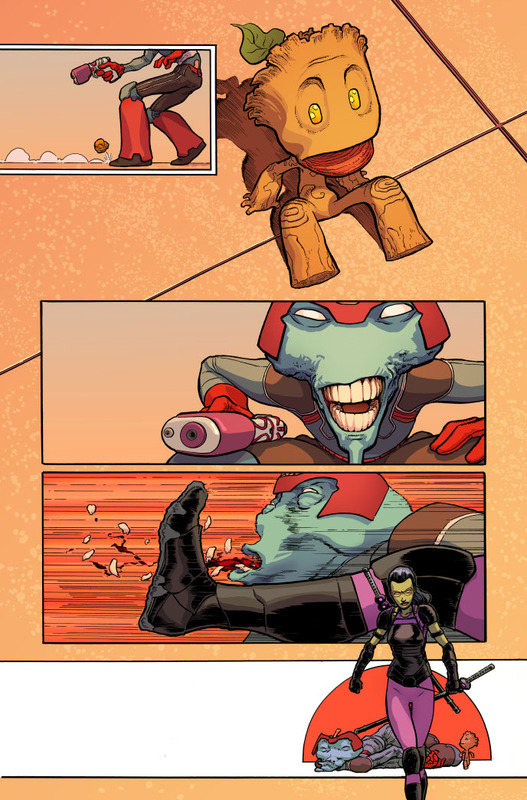 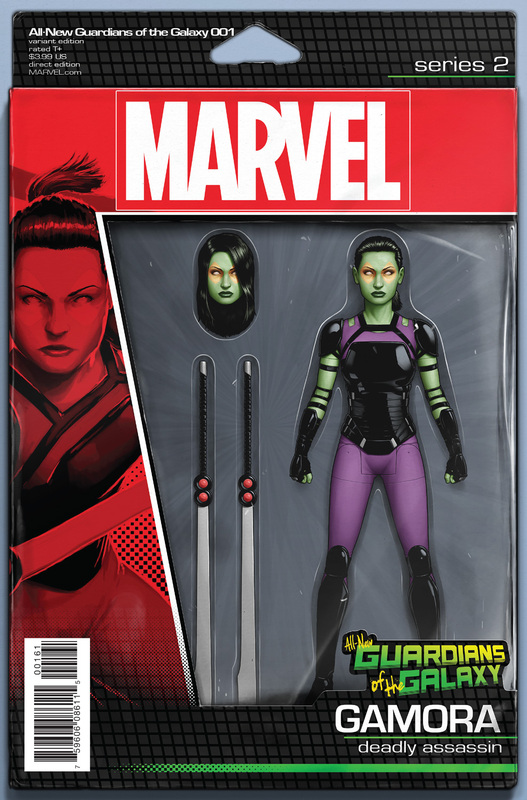 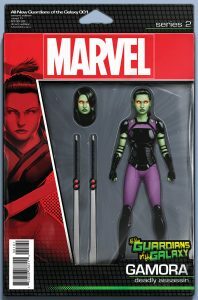 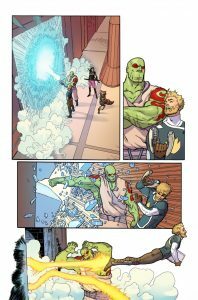 “Gerry and Aaron have been working on this puppy in secret for months, and they’ve cooked up a series that will be the spine of the Marvel cosmic universe, while still being rooted in the great Guardians characters we love. 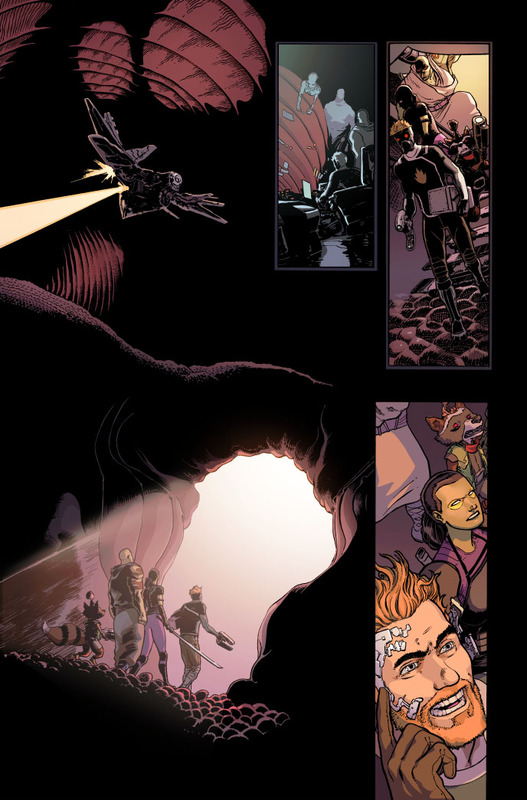 And maybe even a surprise addition to the team eventually, too…” Exciting alien worlds! Thrilling action! 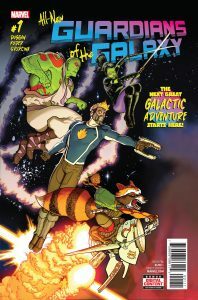 The mysteries of deep space! Strap in and hold on, because you’re in for a thrill ride to the furthest corners of the Marvel Universe! 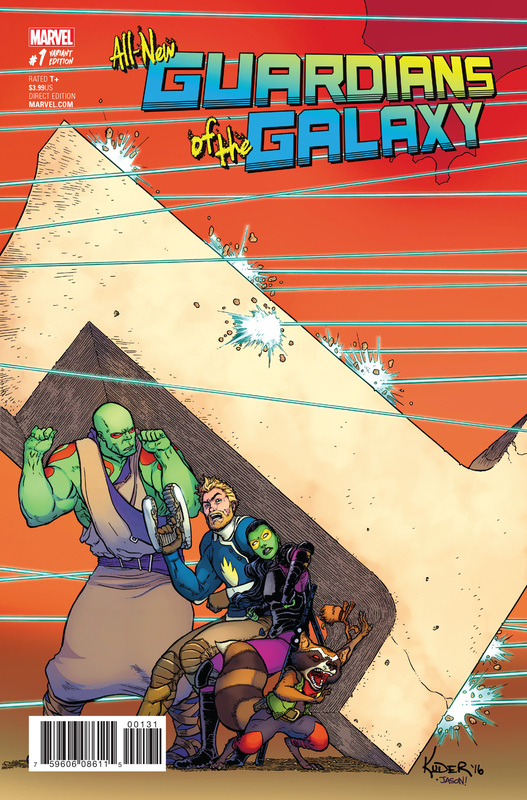 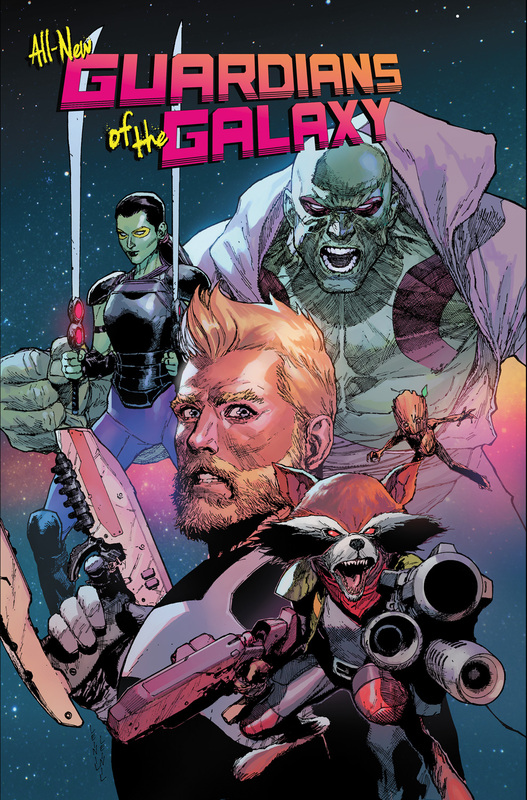 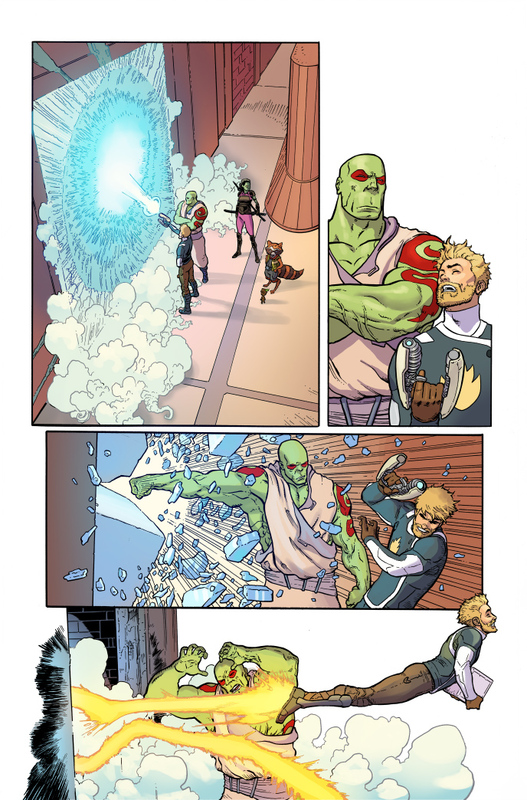 On May 3rd, it’s a fresh start, and it’s coming at you in ALL-NEW GUARDIANS OF THE GALAXY #1! Be there!